We can help you with immigration to Iran. 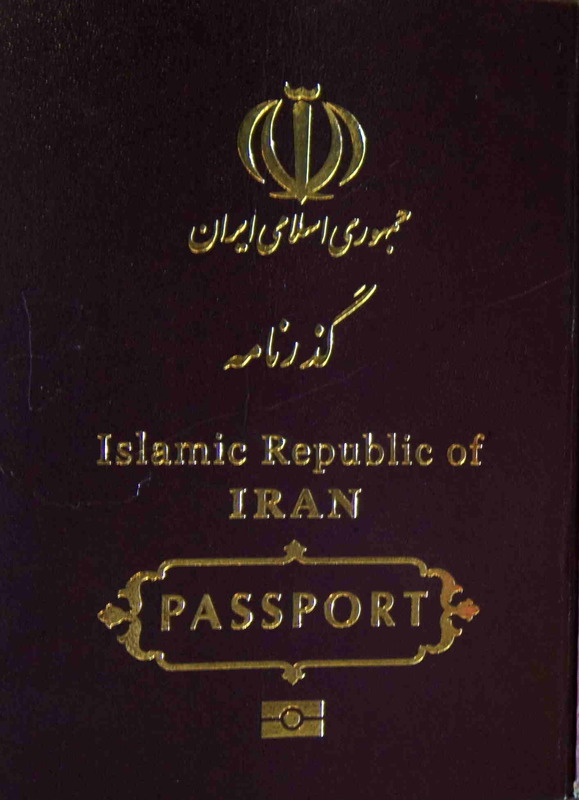 Iran Visa on arrival 15 days. Conditions apply.